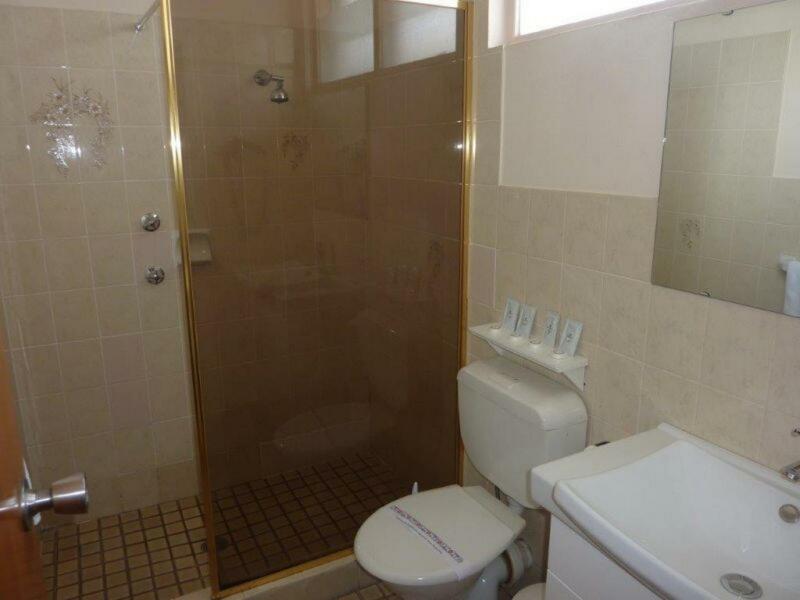 - Huge potential in a high growth area. 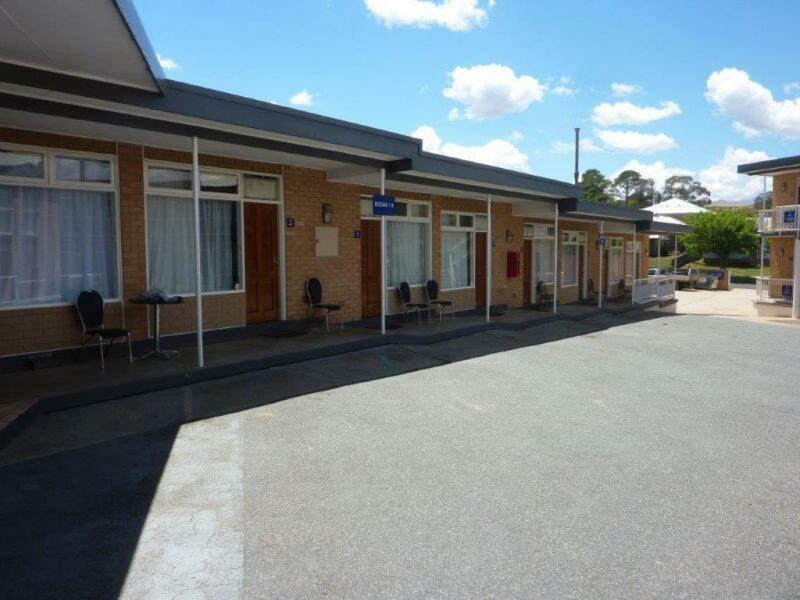 - Convenient location close to Canberra and Airport. - 28 well-appointed rooms that have recently enjoyed new improvements. 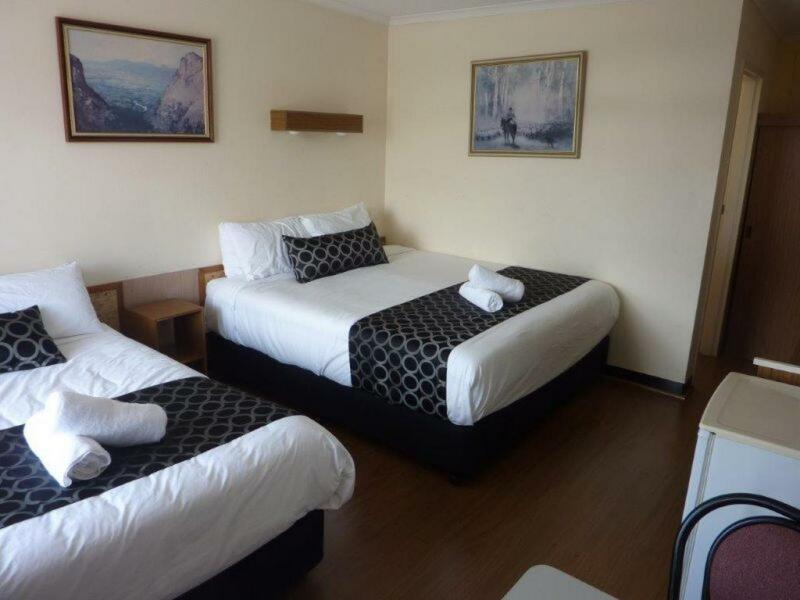 - This motel is an excellent money maker and offers opportunity to improve. - Very easy to operate. Currently run by one owner with support from five casual staff. 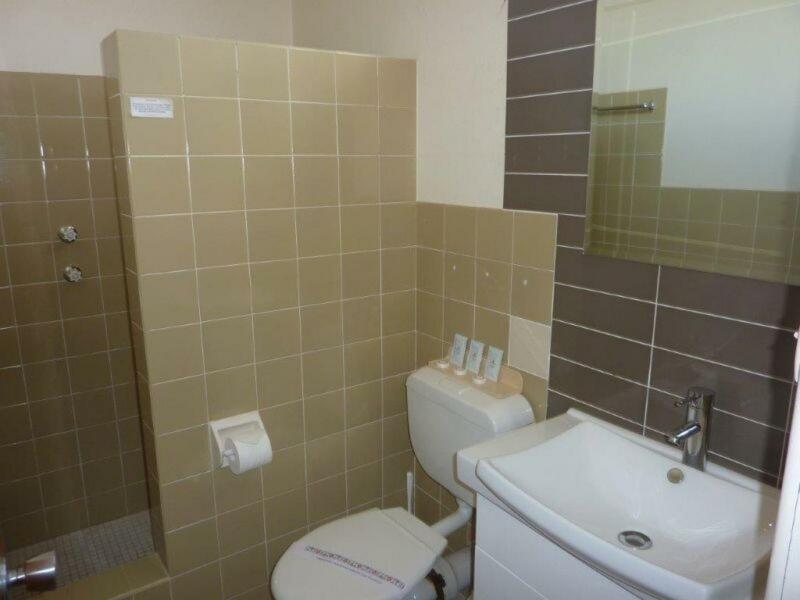 This Motel offers a great opportunity for the motivated operator. 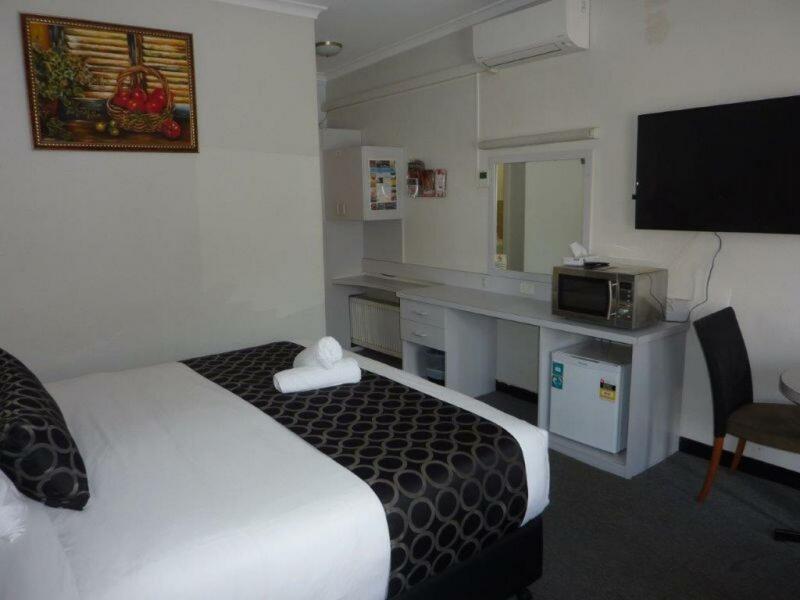 The current owner is in the process of improving and repositioning the Motel in the strong Canberra market and is looking for a like-minded business person to continue the work. 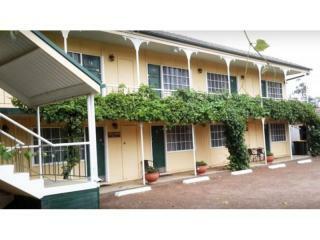 If offers 28 units and is ideally located close to all the amenities. 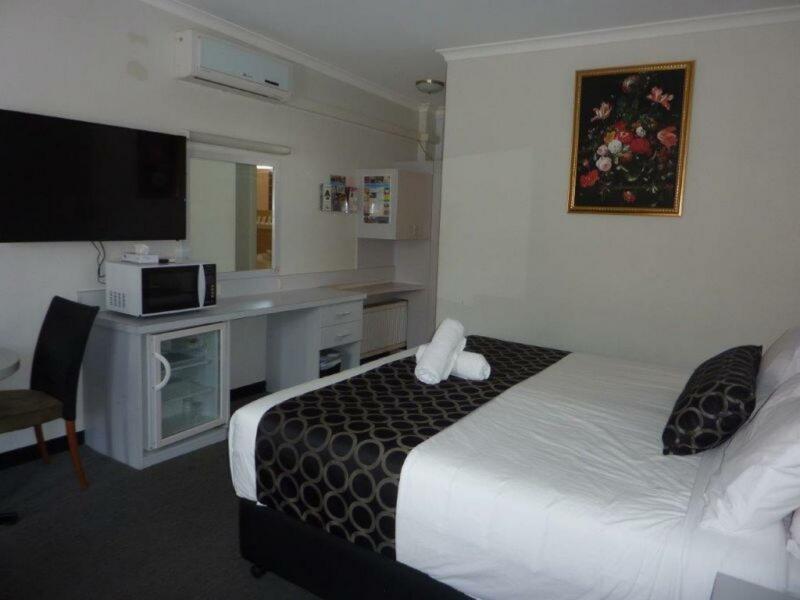 It's a genuine Bed and Breakfast Motel only a short distance from Canberra's CBD, Parliament House and the airport. 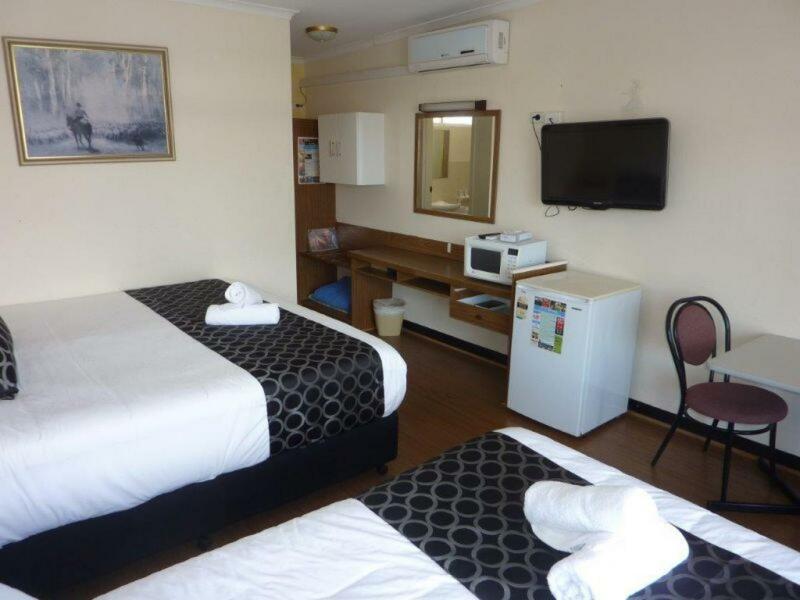 Motels in this area are highly sought after - you will be the one to take advantage of it! 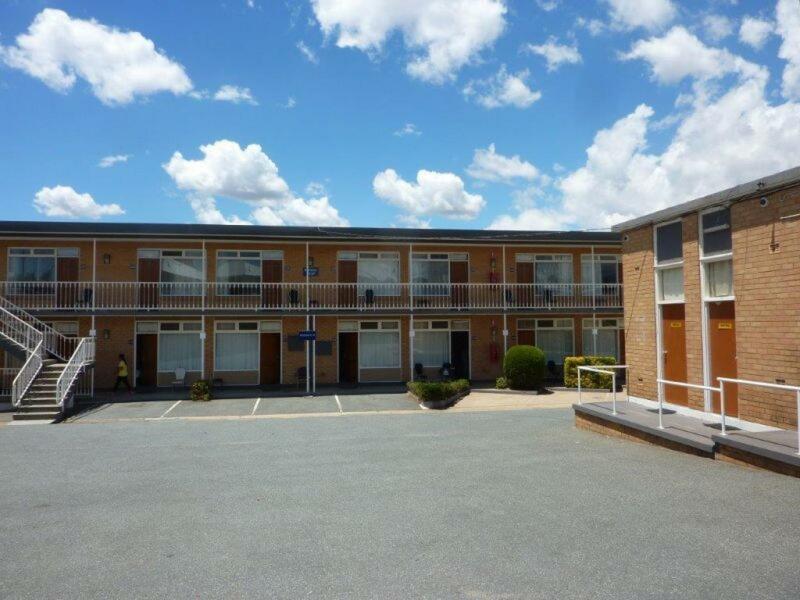 Location: Queanbeyan is the largest city in Southeast NSW. 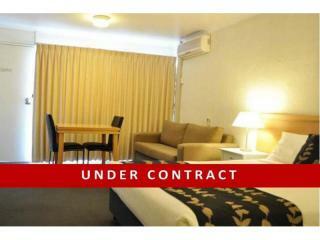 It is a mere 15 minutes from Canberra, 10 minutes from the domestic airport and 3.5 hours from Sydney. 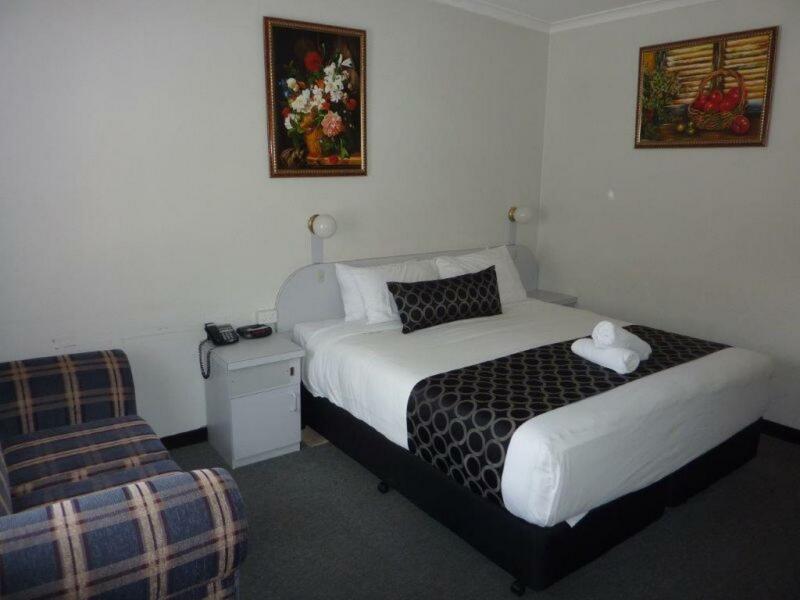 This relaxed city is a gateway to Canberra, the NSW snowfields and the pretty towns and villages of the Southern Tablelands, such as Bungendore and Braidwood. Queanbeyan is one of NSW’s fastest growing cities with the population set to grow from 42,000 to around 70,000 in the next 20 years. 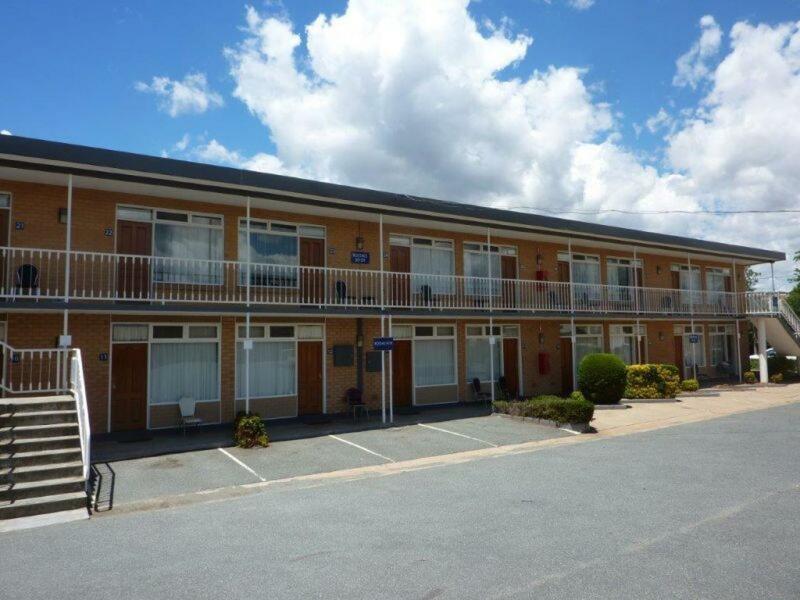 The growth of Queanbeyan has captured the attention of people across the country. To assist the city cope with this growth Queanbeyan City Council has dedicated significant resources over the past 10 years to future planning. This has resulted in the development of the CBD Master Plan, Googong and Tralee Traffic Study and a range of other plans which will help shape the city in the future.